Driving Instructors Dual Pedal installation.At Driving West Motor School we supply and install the driving instructors dual pedal cable system. Our Dual Pedal Cable System for driver instructor vehicles are all manufactured and installed by a licensed mechanic in PERTH Western Australia. Our Dual Control units are a fully cable unit system as well as an extremely safe dual control system. 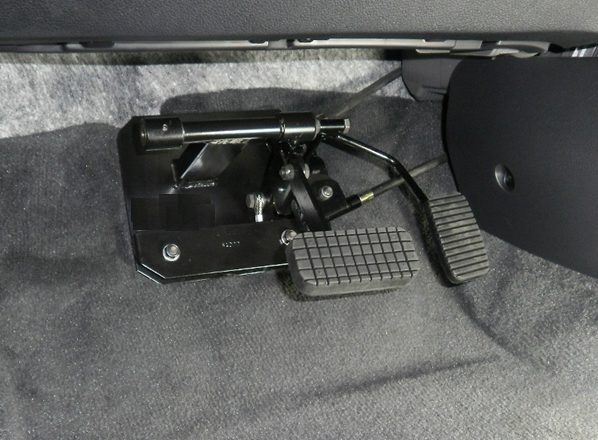 Installation of our DUAL CONTROLS do not require any cutting or heavy modifications to your vehicle at all. Not like the out-dated rods and bars system that are used. Also, once our unit is removed from your vehicle at a later date there are no tell-tale signs that the unit was even there. Dual Controls have been serving driver training vehicles for more than 20 years which shows that they are a proven design, easy to use and a versatile unit too. 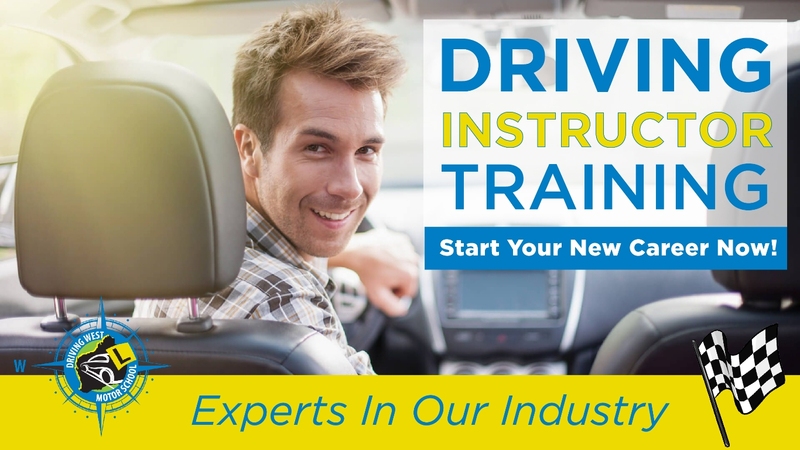 The unit is fully serviceable and with our DUAL CONTROL units if you decide to update your driver training vehicle at a later date our unit can be removed and refitted to different make, model or year of vehicle with ease. 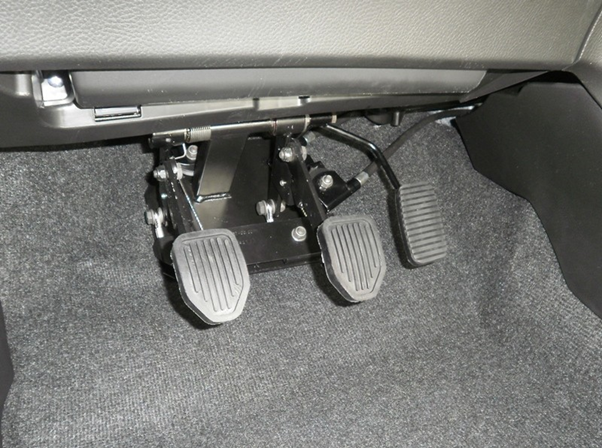 If your interested in our Dual Pedal System, please fill out the required information below and we will call you to give you more details or contact us on 0406782459.